In 1989, pork producers developed the Pork Quality Assurance® program, a producer education and certification program to reduce the risk of violative animal health product residues in pork. In 2007, the program was enhanced and became known as Pork Quality Assurance Plus (PQA Plus®). PQA Plus is a producer-driven program they can use to ensure U.S. pork products are of the highest quality and safe, and animals raised for food are cared for in a way ensuring their well-being. “Promoting Pork as the Meat of Choice while Enhancing the Success of the Georgia Pork Industry”. 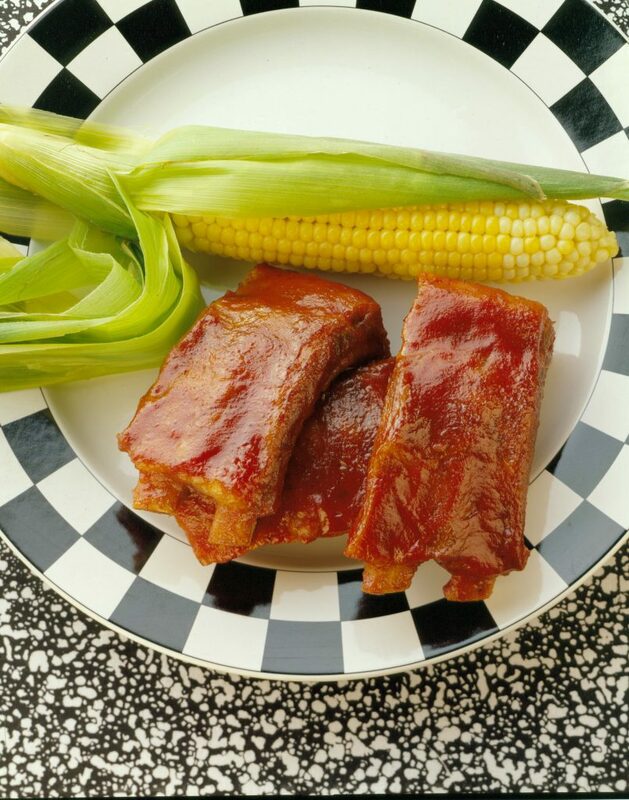 Serve with potato salad, corn on the cob, and baked beans. Complete the meal with icy cold watermelon or homemade ice cream.